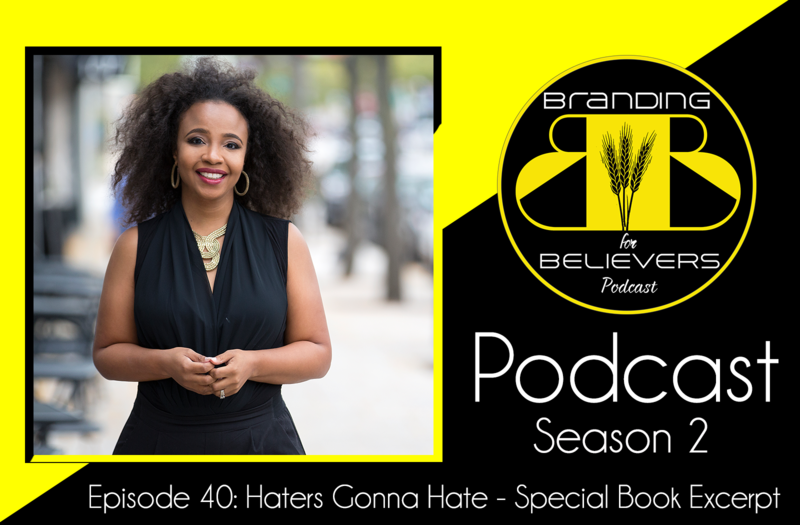 In 2014, Kristen Harris attended Dr. Shante’s branding makeover conference in Chicago and the two have been bonded ever since. 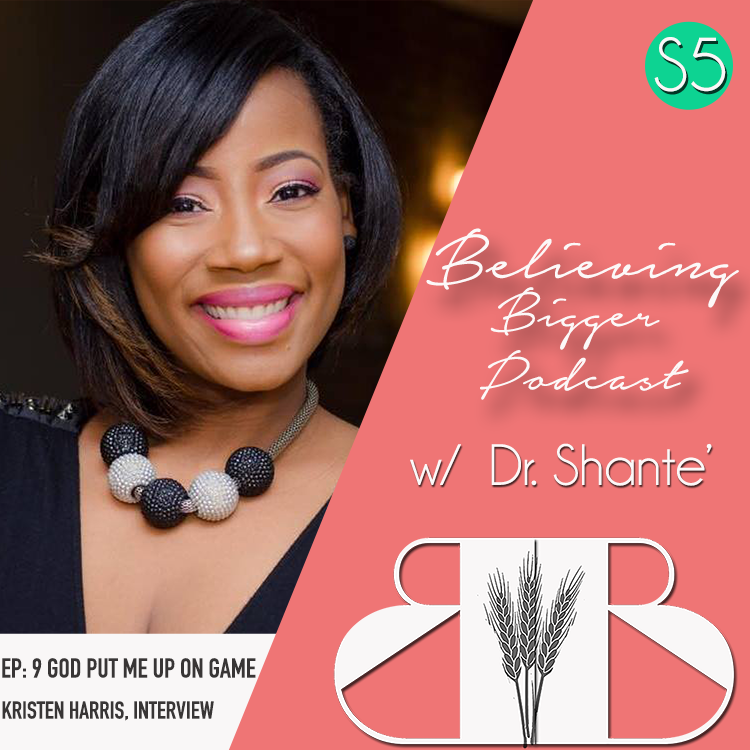 In this episode, Dr. Shante catches up with author Kristen R. Harris, to discuss how she transitioned from Corporate America to entrepreneurship to her calling as a “Spiritual Midwife”. Kristen also shares the details of her latest book release, “God Put Me Up On Game”. 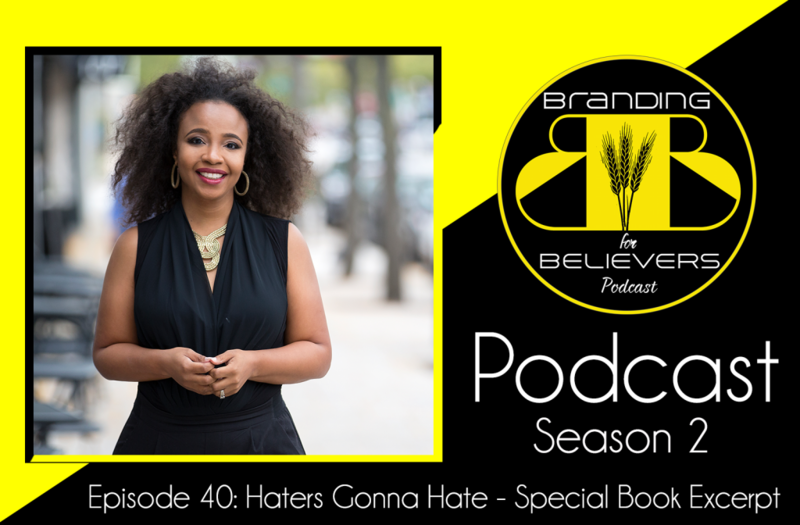 In this episode, Dr. Shante shares the High Price of Hateration in a Special Episode that reveals excerpts from her upcoming book, Believing Bigger: A 31 Day Faith Journey.